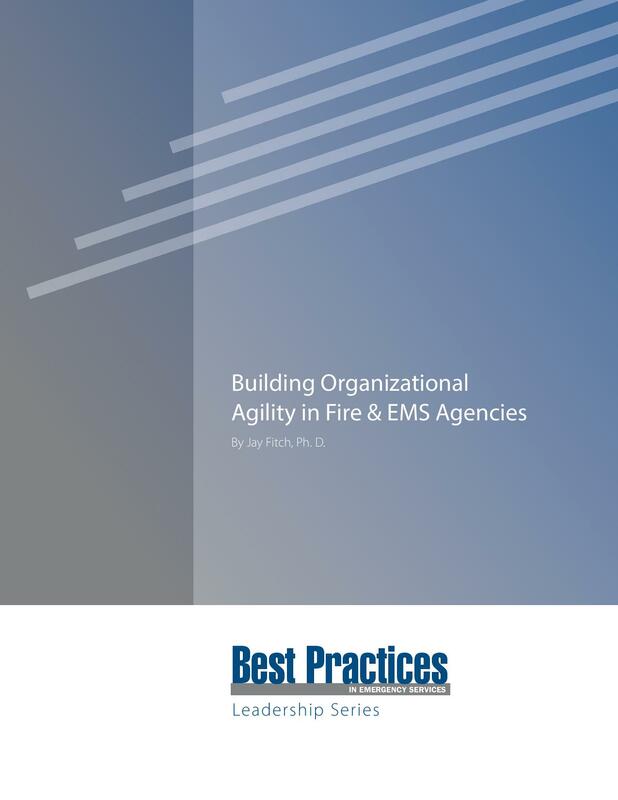 City and county officials, EMS agency directors and fire chiefs who struggle to balance budgets may want to analyze the efficacy of their EMS billing operations to recover additional revenue. Rarely does a week go by without another news report about an ambulance service or hospital under investigation by the federal government for fraud or abuse related to billing for transport services. 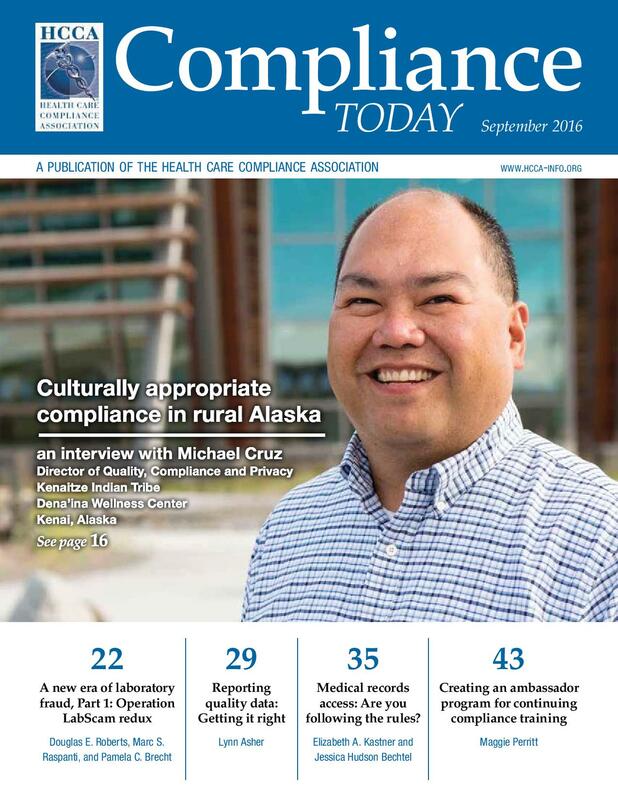 Whether willful or unintentional, negligence that results in the billing of transport services at inappropriate levels is leaving many hospital-operated ambulance services at risk. And the scrutiny is only increasing. 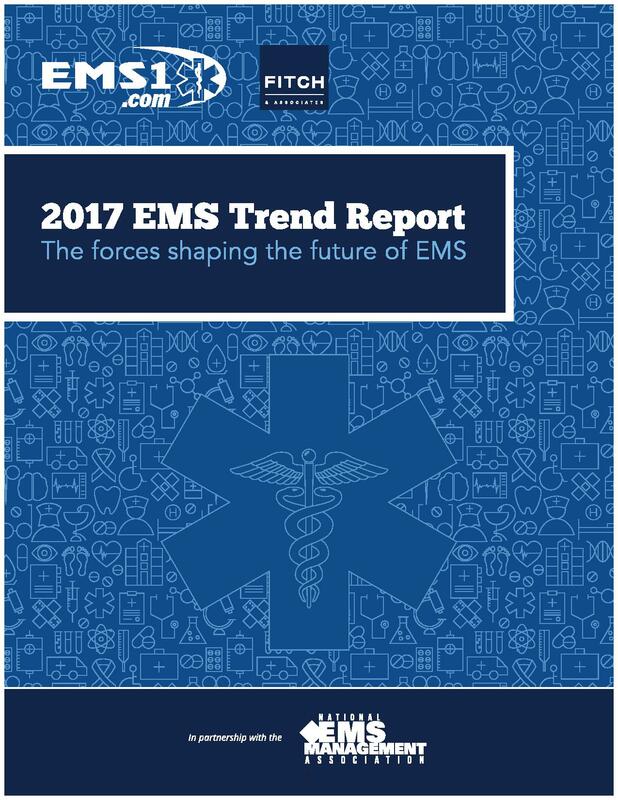 We asked the members of the National EMS Management Association (NEMSMA) what they thought were the most critical issues plaguing EMS. 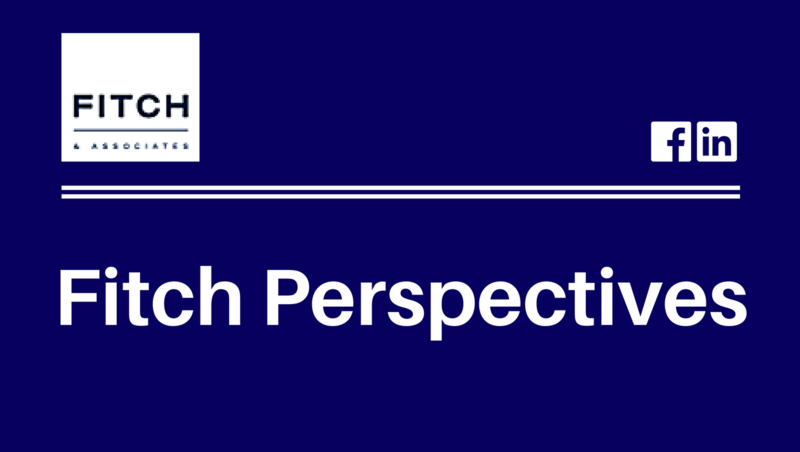 Though members acknowledged significant concerns, including patient safety, fiscal sustainability and caregiver well-being, there were still some unrecognized elephants in the room that no one wants to see, hear or talk about. 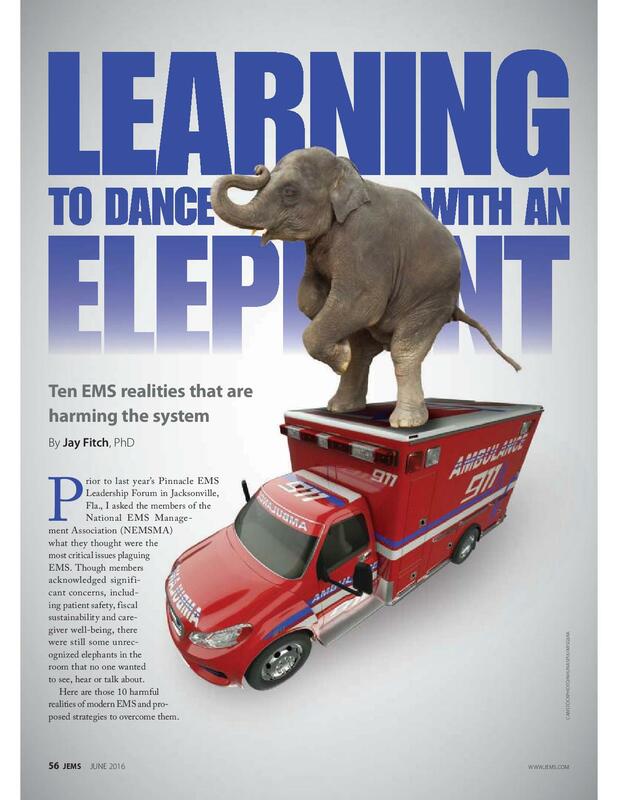 Here are those 10 harmful realities of modern EMS and proposed strategies to overcome them. Increased attention on ambulance use demonstrates the need for compliance plans to include emergency and non-emergency ambulance operations. 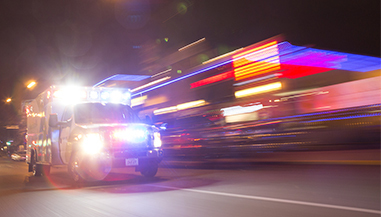 The HHS OIG has published voluntary compliance program guidance for ambulance suppliers. Ambulance billing should reflect the care provided by the EMS personnel, not the hospital diagnosis of the patient. Training for billing personnel and EMS providers on documentation and billing for ambulance services is often inadequate. Ambulance suppliers should conduct regular claims reviews to ensure problems are identified and corrected prior to an audit.